The Biochrom Libra S80 is a suitable instrument for the busy pharmaceutical laboratory. Meeting all requirements of the European Pharmacopoeia (EP) and featuring system qualification as an option, the S80 is a high performance, variable bandwidth, double beam system that gives consistent results of the highest quality. Part of the Libra range of UV/Visible spectrophotometers from leading global scientific instrumentation manufacturer Biochrom (Cambridge, UK), the S80 instruments are ‘top of the range’ in a portfolio that places straightforward operation, scalability and value for money at its heart. * High performance double beam, variable bandwidth UV-Visible spectrophotometer. * Full European Pharmacopoeia compliance. * 21 CFR part 11 compliance using Resolution CFR software. * Custom calculation facility for method development in the Resolution Software. * Wide range of accessories that are easily changed. 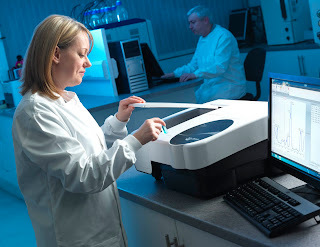 All Biochrom Libra spectrophotometers can be provided as stand alone instruments but by selecting the S80 as a PC controlled system, pharmaceutical laboratories can manage critical regulatory data as part of streamlined information management solution. Resolution CFR software enables a series of users to be set up as part of defined groups with differing access rights, supporting a fully compliant audit trail and electronic signature capabilities. The Biochrom Libra range of UV/Visible spectrophotometers extends from the practical, split beam laboratory workhorse, to the high performance S80. 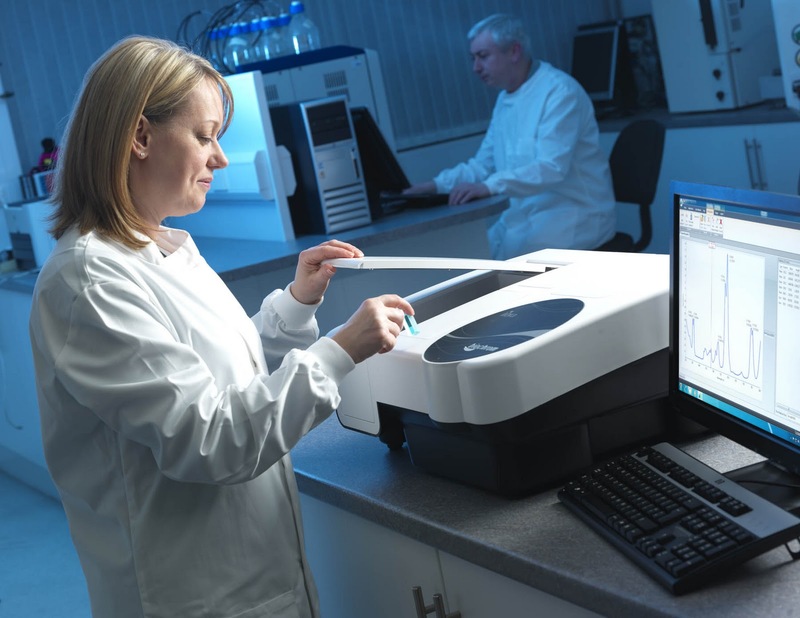 With common hardware and software platforms, all Biochrom Libra instruments provide flexible, robust, reliable measurements and are easy to use and afford.